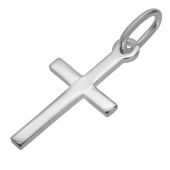 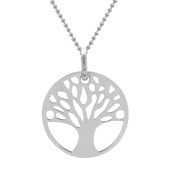 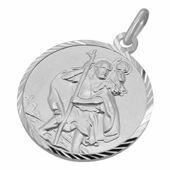 Our Sterling Silver Saint Christopher Pendants collection are of one of the largest in the UK with a variety of shapes available from Round, Heart, Rectangular and Oval. 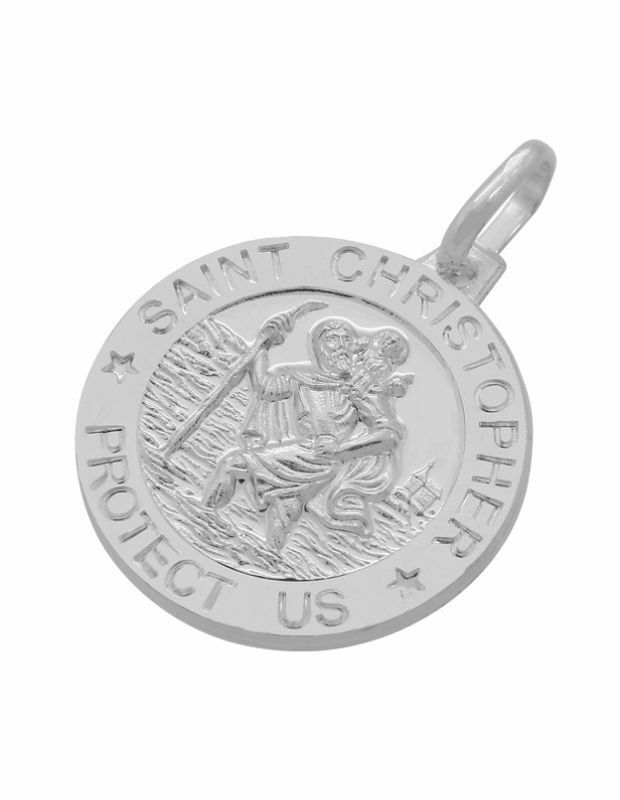 Each feature their own unique design with plain, worded or diamond cut borders but importantly many of our St Christopher pendants of the same style are available in varying size options, from small 10mm (1cm) length to larger 24mm (2.4cm) length and more in between to suit Baby's, Children, Men and Women. 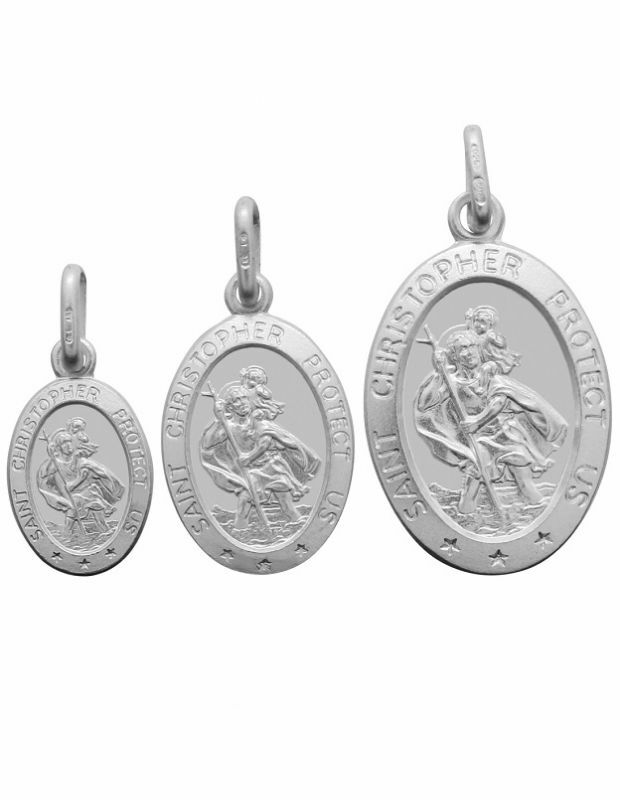 Simply find the right style of St Christopher and then choose your desired size on the selectable options within the product page. 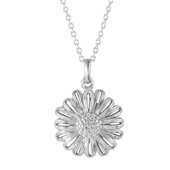 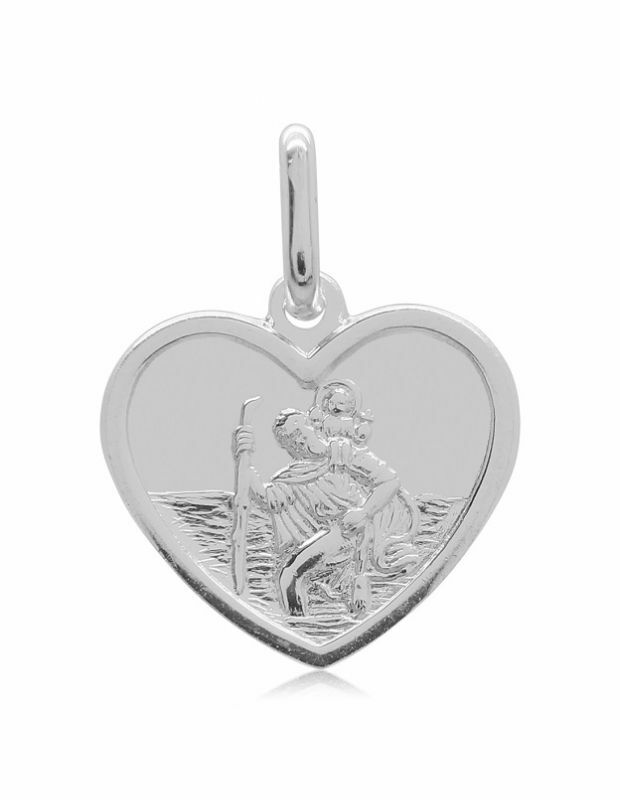 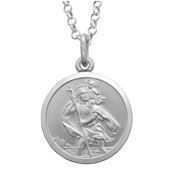 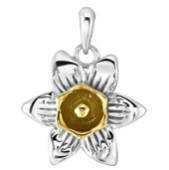 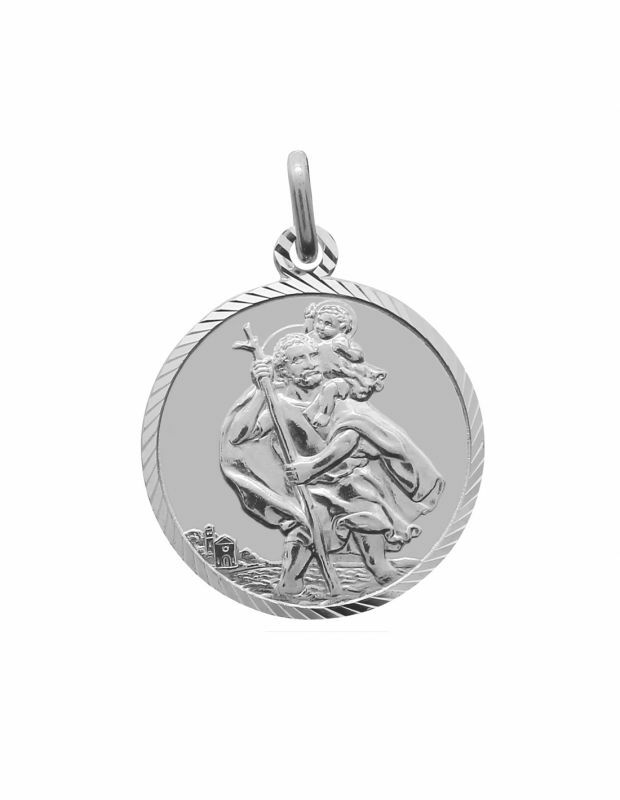 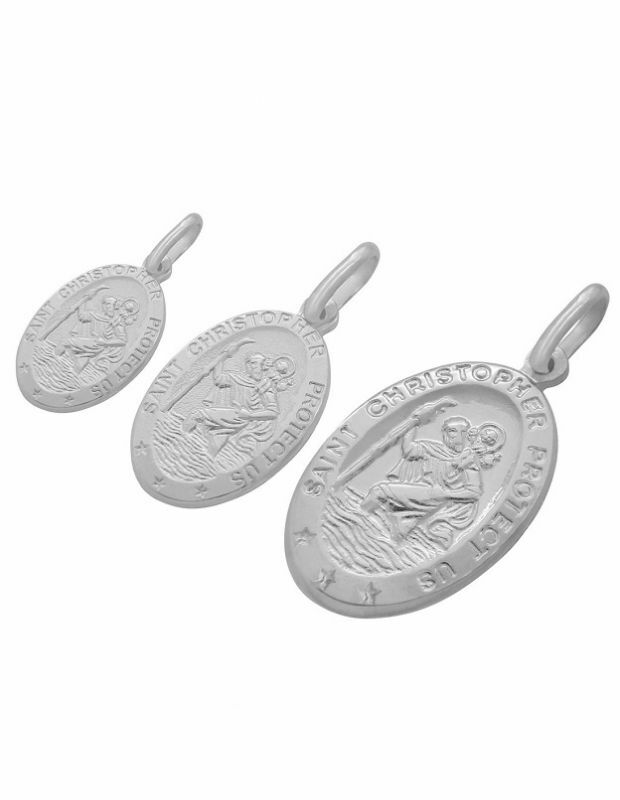 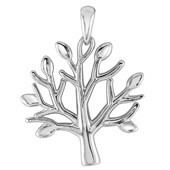 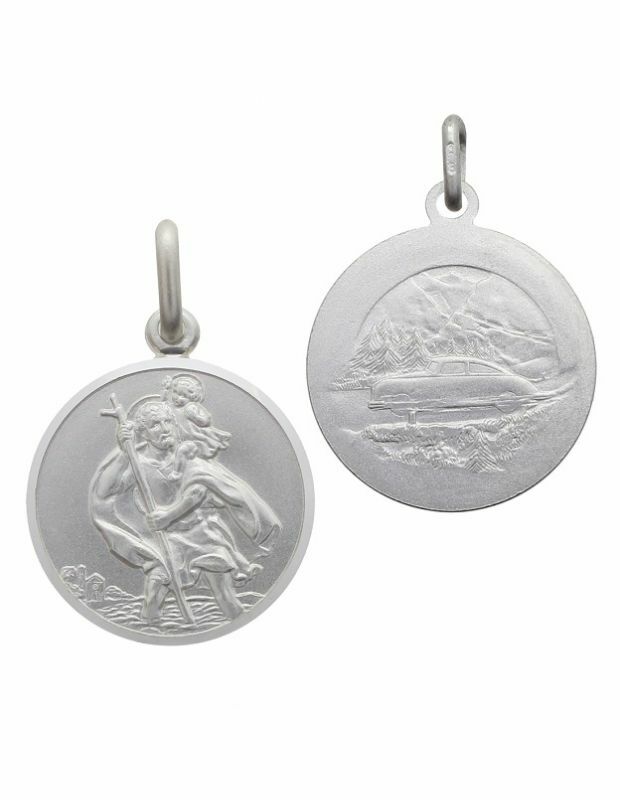 Our Sterling Silver St Christopher Pendants also feature either a plain reverse or a travel image reverse. 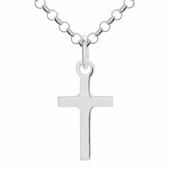 Need to match a chain? 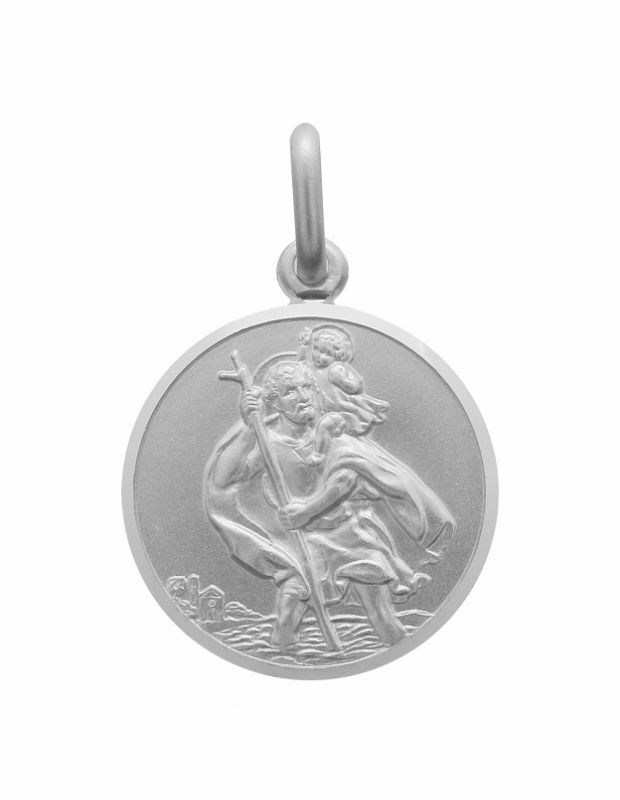 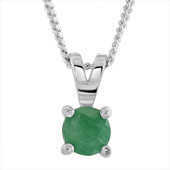 Each page showcases a selection for chains available separately that Go Well with each St Christopher pendant. 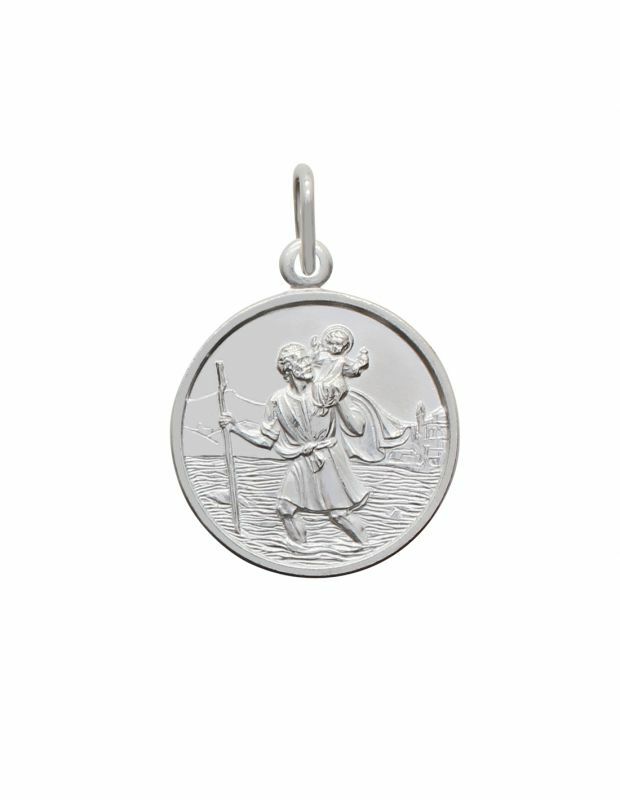 Featuring our luxurious gift box as standard, as the patron Saint of Travelling our St Christopher pendants are a thoughtful gesture to bestow but also ideal for: Christenings, Holy Communions, Christmas, Easter or simply to wish one safe travel on a journey.